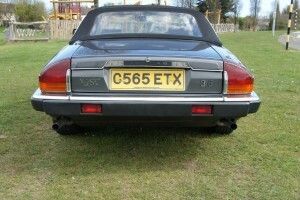 This is a one owner XJ-SC 3.6 cabriolet. 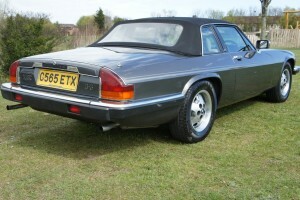 It is a versatile design that combines lift-out targa panels with a folding rear hood and is now a much rarer car than the full convertible that succeeded it in 1988. 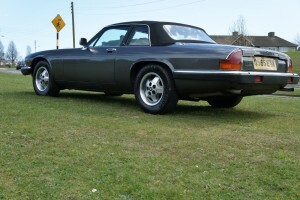 Fitted with the new 3.6-litre AJ6 six-cylinder engine mated to a manual 5-speed Getrag 265 gearbox as standard, this configuration combines plenty of power with significantly better fuel consumption and long term reliability than the V12 automatics. 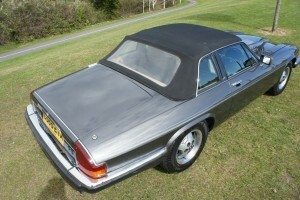 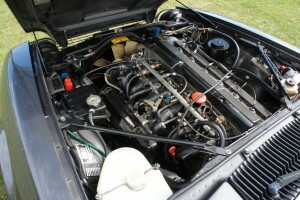 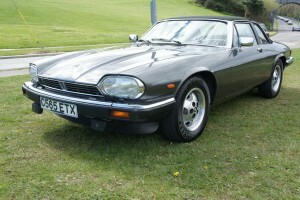 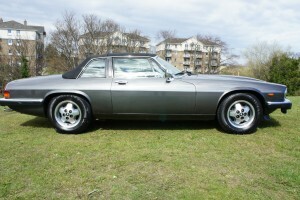 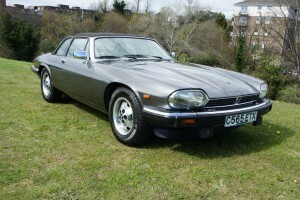 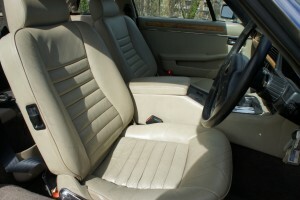 It was purchased new by the late owner in 1985 and used by his wife as her everyday car. 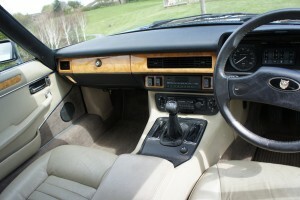 It has covered 90,000 miles and has been well looked after and garaged when not in use. 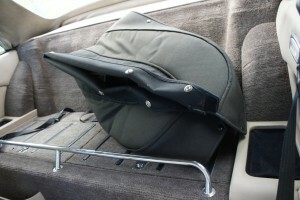 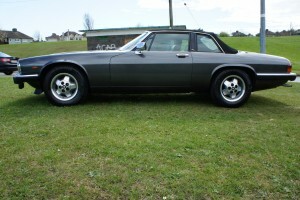 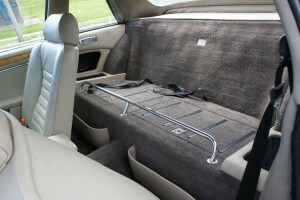 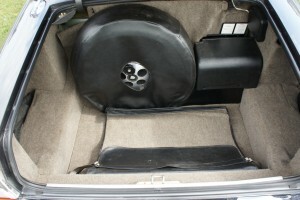 Comes complete with original mohair tonneau cover, protective storage envelopes for targa panels large and small tools. 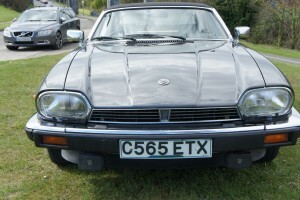 Comes with handbook in original wallet along with a number of service and maintenance bills on file and it is MOT’d until July 2015.